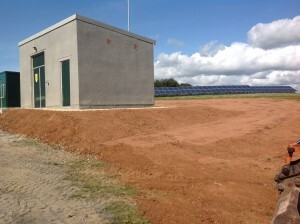 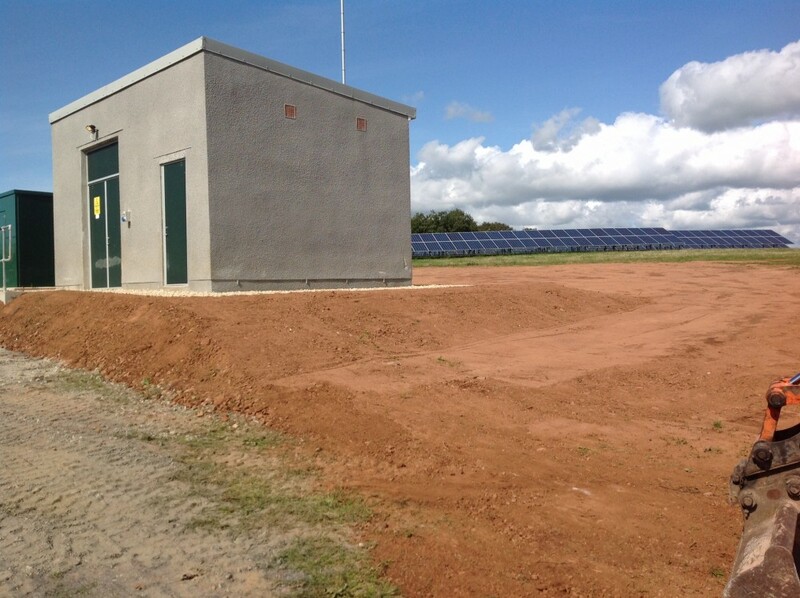 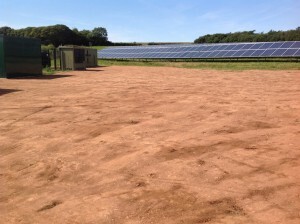 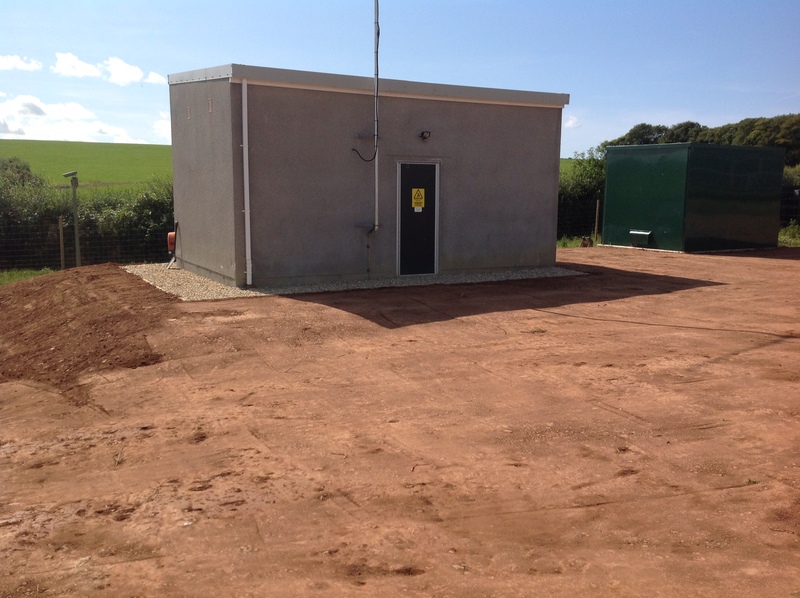 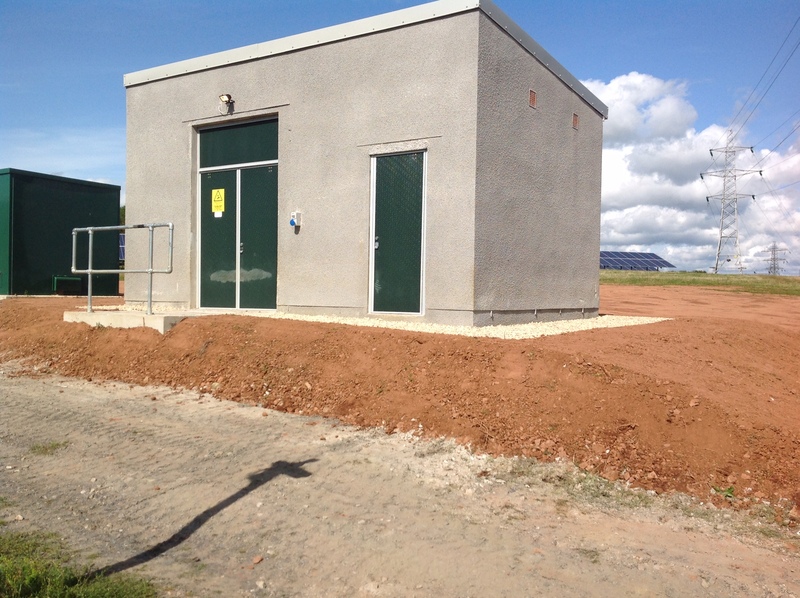 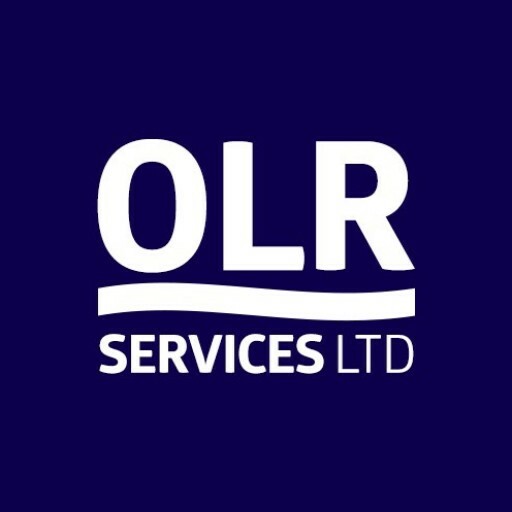 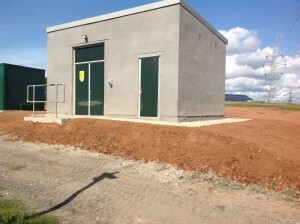 OLR Services Ltd was contracted in to landscape around this solar farm substation, this included installing a metre wide pathway around the substation for engineers to perform routine maintenance. 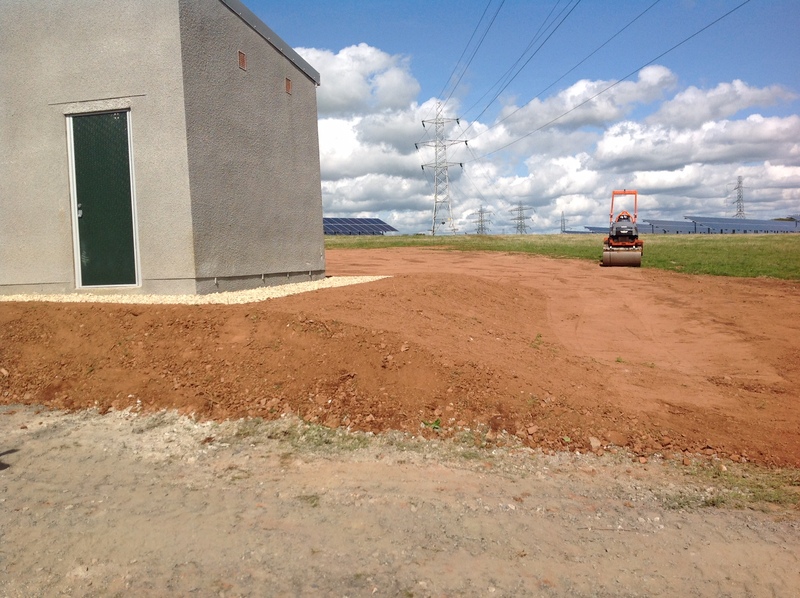 The soil around the substation was then levelled and graded, then rolled to ensure a compact surface for future maintenance access to the panels. All soil areas landscaped were then reseeded upon completion.